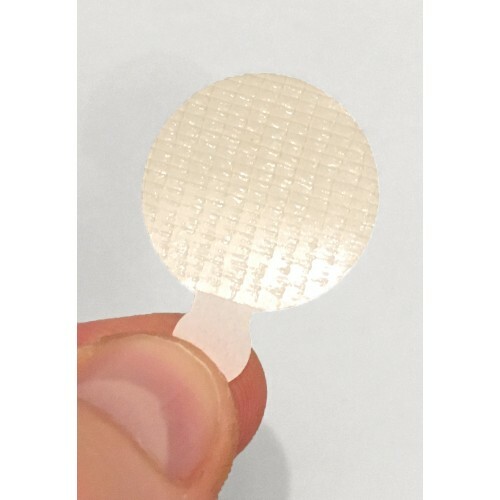 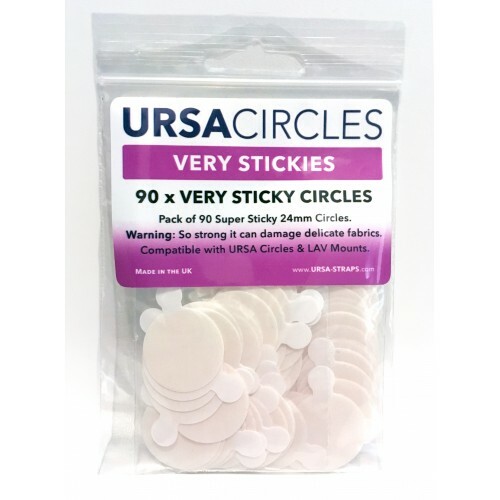 Pack of 90 Hypoallergenic 24mm Very Stickie Circles Clear, low profile stickie tape. 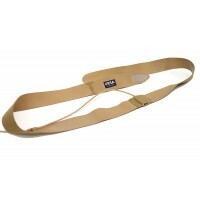 URSA Chest Straps allow you to rig microphones onto sweaty or hairy chests which would otherwise not..
URSA Straps are just 1mm thick. 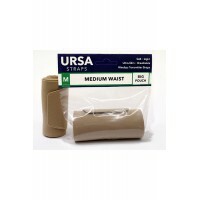 They provide excellent stretch, comfort & breathability wit..
URSA Straps are just 1mm thick. 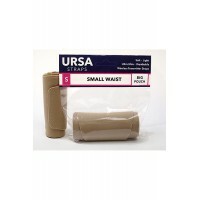 They provide excellent stretch, comfort & breathability with an ..
URSA Soft Circles are reusable, super-soft, skin-tone matching radio mic covers. 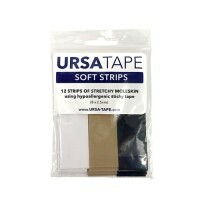 Available..
Soft Strips of stretchy moleskin applied to hypoallergenic sticky tape. 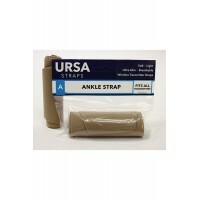 Great for reducing clot..